The peoples democratic party have taken to their twitter handle to blast president Buhari for concealing sharp practices in his government even when he says he stands against corruption. The PDP also accused the president of intentionally pilfering from the economy through the minister of finance. Perhaps such ‘artful dodgers’ were deliberately hired and placed in revenue related agencies to perfect the pilfering of our common patrimony for interests in the Presidency. 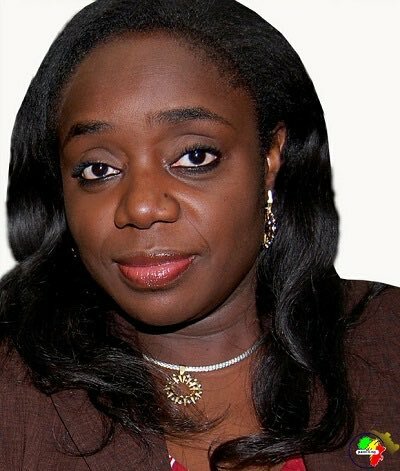 Forgery of NYSC certificate: We charge President to immediately sack, arrest and arraign his minister of finance, Mrs. Kemi Adeosun for alleged criminal forgery of her NYSC certificate.